Pembridge is 6 miles east of Kington is the centre of the Black and White Village Trail, with over 90 listed buildings. Amenities include shops, cider mill, restaurants and pubs. As well as the architectural interest, there are many beautiful walks along the River Arrow and in the surrounding area. 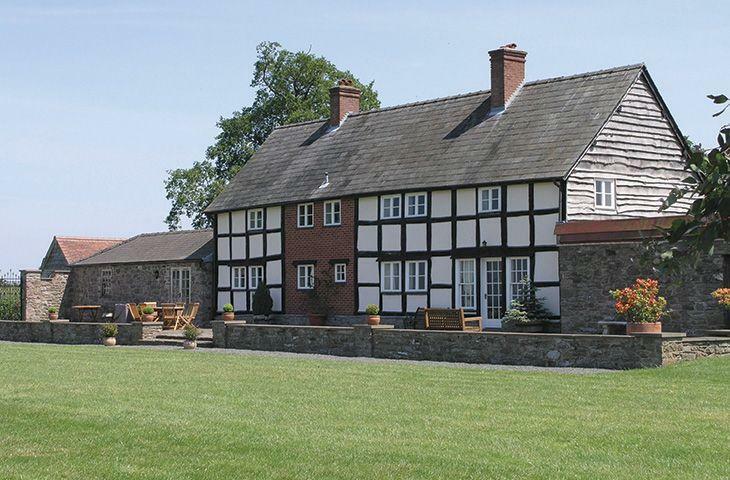 Situated on a working farm just half a mile from the center of the Black and White village of Pembridge, The Cottage is the ideal base from which to explore the rolling Herefordshire countryside and the Welsh borders. 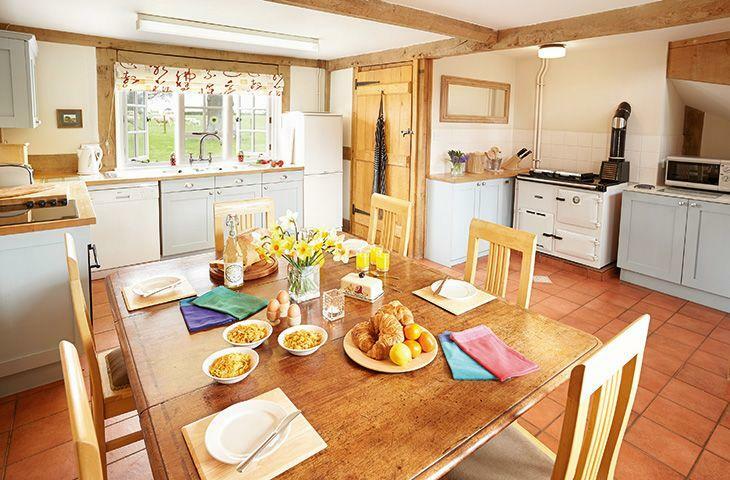 Four self catering holiday cottages providing first class accommodation. Tastefully converted from sixteenth century farm buildings located on a working livestock farm with fishing rights on the river Arrow. Tibhall Lodges is a complex of 6 lodges set in a peaceful, spacious, rural setting with lovely views of surrounding countryside.